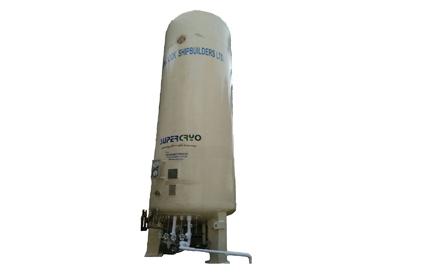 With heart-earned industry proficiency and practical learning, we are incorporated into giving a comprehensive range of Cryogenic Storage/Transport Vessels. 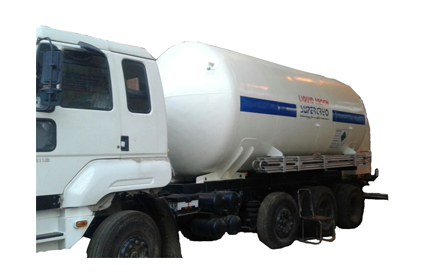 The vessels are perceived in the market for their sturdiness and easy to operate. These are sorted out with inner and outer shells that are stacked with insulating material/vacuum insulated. Furthermore, they are stringently examined by our quality control department, remembering the true objective to despatch an impeccable range. Thermo-siphon system for cylinder filling purposes. All valves and safeties are in accordance with standard codes and approved by CCE.